Writers’ Ink and The Church Pub in the centre of the village of Palgrave will together host another Write Out Loud: An Evening of Spoken Word on Tuesday October 27th at 8.00 pm. 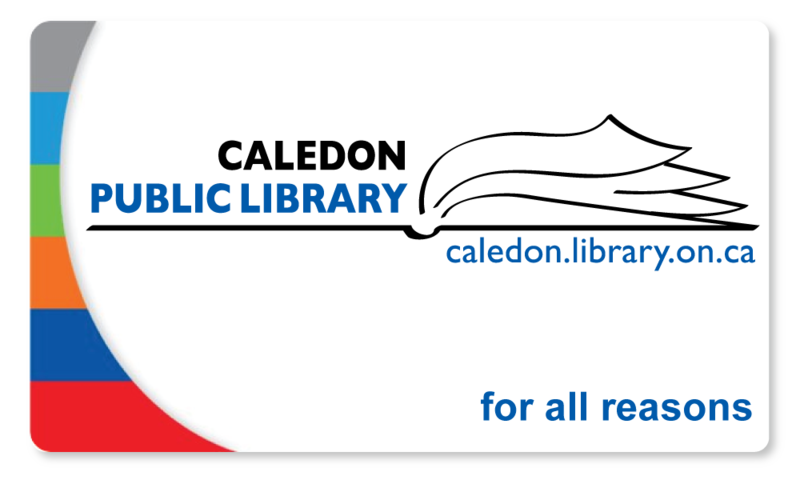 Whether you are interested in being a speaker or just listening, please call Laura at Caledon Public Library 905-857-1400 x 250 to help finalize seating requirements. This open-microphone session is a fine opportunity for writers and poets to share our work in a friendly pub atmosphere! Beforehand, dinner is available if we wish in the pub from 5 – 7.30 pm (for reservations see http://churchpub.ca and call 905-583-2222). 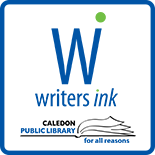 This entry was posted on October 14, 2015 by Alton Chapter in Writer's Ink News and tagged Albion, author readings, Caledon Public Library, Palgrave, poetry reading, storytelling, Writer's Ink.